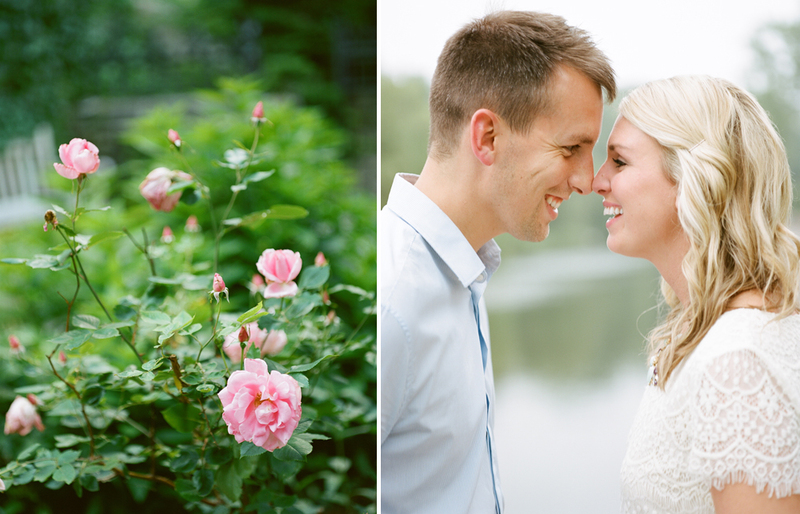 Here are a few of our favorites from this past year (okay, more than a few... we love these couples and couldn't choose fewer than 50 images!!). 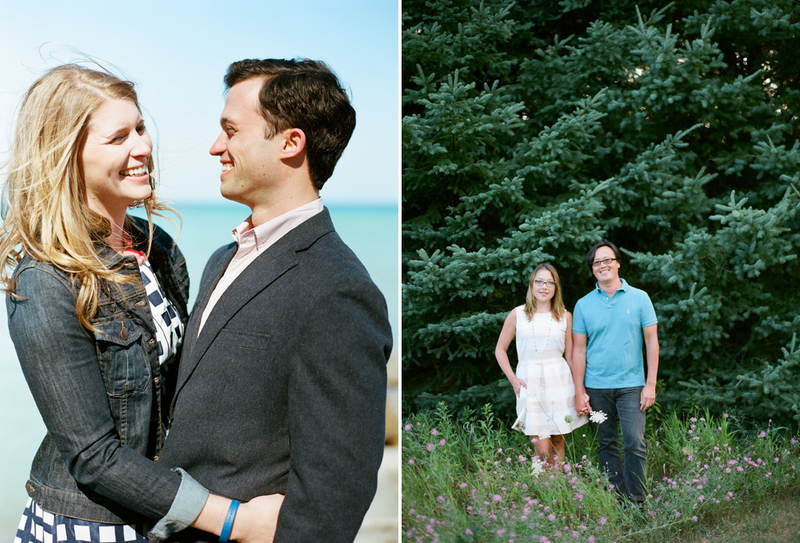 ;) From a giant bluff overlooking the Mississippi and Northwestern's beautiful campus to the beach in Door County, we loved each and every one of these sessions. Here's to amazing upcoming wedding celebrations with these bride and grooms to-be!!! 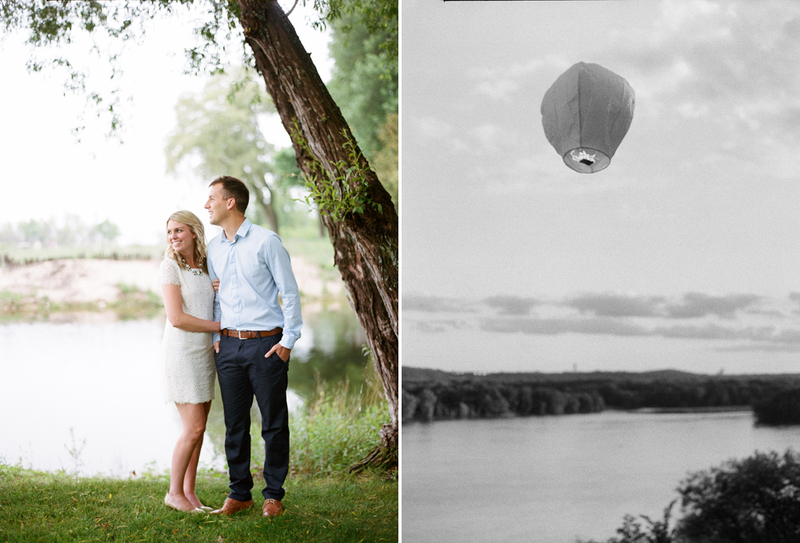 Engagement photos captured in the Midwest on film. Cameras used: Contax 645 and Pentax 67. Film used: Fuji Pro 400H, Portra 400, and Ilford 3200. 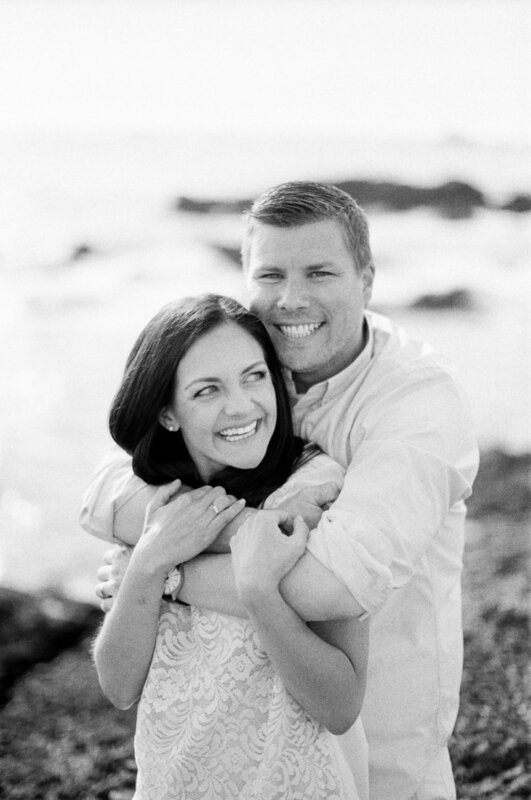 Posted in All Posts, Engagements Tags: "wisconsin engagement photographers", "wisconsin engagement photography", "Midwest film photographers", "fine art wedding photographers wisconsin", "wisconsin fine art photographers"